Help protect your kayak from theft whilst on your roof rack with these handy theft deterents below. 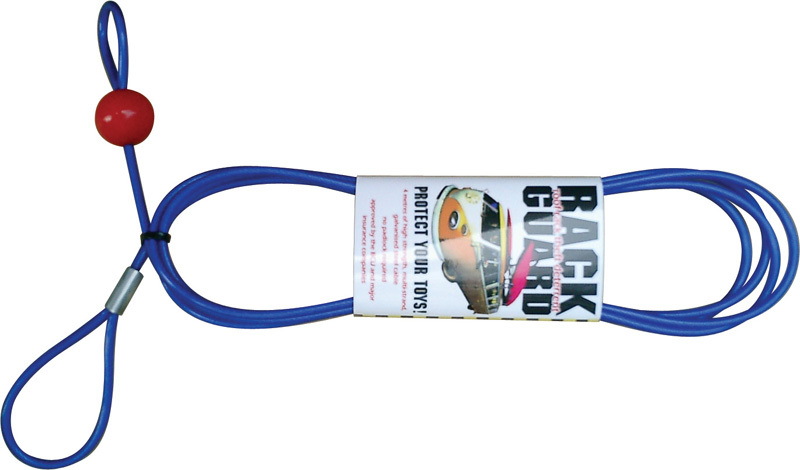 Insurance approved security cable for securing your canoe or kayak to the car. No lock required. Best used through a scupper hole or moulded handle on a kayak. Constructed from a high-strength multi-strand galvanised steel with a plastic coating. Protect your kayak when in transit using these secure lockable straps. 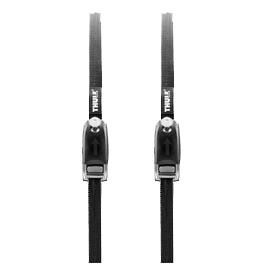 Each strap contains a highly durable steel core wire, which helps to prevent the strap from being cut. The lockable strap buckle also has a protective cover to avoid marking your kayak. Supplied as a pack of 2. 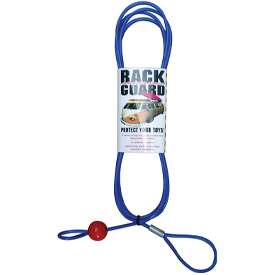 This security lock can be used to secure your kayak to your roof rack, or to a locking point when in storage. 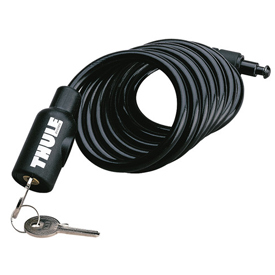 The cable lock is constructed from a plastic coated tough 6mm steel cable. This product is most effective when used through a scupper hole or a moulded-in handle.